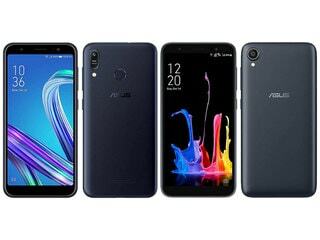 The central agency registered the FIR against MTPL, its Director Ashok Kumar Mittal and his wife Nisha Mittal on Tuesday based on a complaint by the OBC. 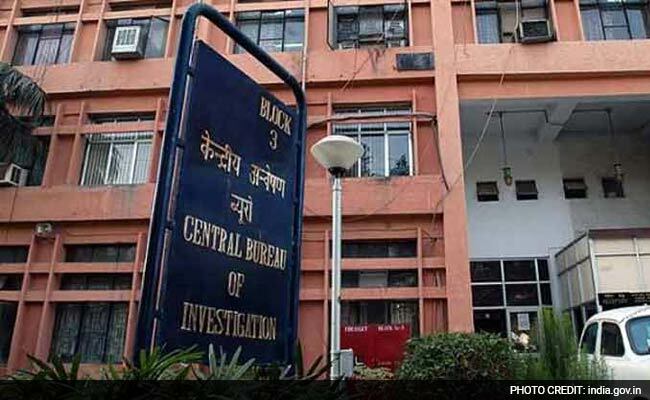 New Delhi: The CBI has registered a fresh bank fraud case amounting to Rs 155.21 crore which was sanctioned by Oriental Bank of Commerce (OBC) to avail credit facility to Haryana's Karnal-based timber firm Mahesh Timber Private Limited (MTPL). OBC's Senior Manager (now terminated) Surendra Kumar Ranga and some unidentified persons have also been named in the Central Bureau of Investigation (CBI) FIR. The account of the MTPL, engaged in trading and sawing imported timber, was declared a non-performing asset on September 26, 2016, the OBC complaint said. "The suspected persons colluded with each other and cheated OBC of Rs 155.21 crore, which is principal outstanding in cash credit and vehicle account, after debits of various bills and also adjustments of margin corporate debt restructurings in account," the FIR said. As per the CBI FIR, MTPL approached OBC's Karnal-based branch in 2009 for sanction of various credit facilities which the bank did. MTPL established its wholly owned subsidiary Mahesh Timber (Singapore) Pvt Ltd (MTSPL) in Singapore in August 2007, said the FIR. The MTSPL later started availing credit facilities from Singapore-based branches of State Bank of India (SBI), Bank Of Baroda (BOB) and UCO Bank and the credit facilities were backed by Stand By Letter of Credit (SBLC) availed by parent company MTPL from Karnal-based branches of SBI, OBC and BOB, the FIR said. "To provide more credit facilities to MTPL, a consortium was formed. The firm was sanctioned various credit facilities by the consortium of banks with total exposure of Rs 242.09 crore." As per April 18, 2017 consortium meeting, the principal amount sanctioned till March 31, 2017 by SBI was 17.87 crore, OBC (Rs 155.21 crore), Bank of Broda (Rs 44.31 crore) and Lakshmi Vilash (Rs 22.07 crore). The OBC suspected fraud for the reason of "irregularities in foreign exchange transactions" amounting Rs 106.64 crore and this was reported to the Reserve Bank of India on September 21, 2016, the FIR said. "However, till date other member banks have not declared it as fraud," said the FIR. The FIR said cash credit limit by OBC was sanctioned on October 5, 2015 and it was illegally enhanced from Rs 12 crore to 108.11 crore as on September 26, 2016. It is revealed that Foreign Letter of Credits (FLCs) were opened in Bank's book through financial and SWIFT or Society for Worldwide Interbank Financial Telecommunication code -- an internationally recognized identification code for banks around the world. "Subsequently, the dealing officer without having any authority, fraudulently and in collusion with the suspected persons, increased the amount of FLC by way of sending amendment through SWIFT without increasing the amount in Bank's book. "Bills lodged by the overseas bank against these LCs were confirmed for payment on due date in the SWIFT message," the CBI FIR said. The FIR said the complaint bank made the payments to overseas banks as per their demands of letter of credit as bank is bound to pay.